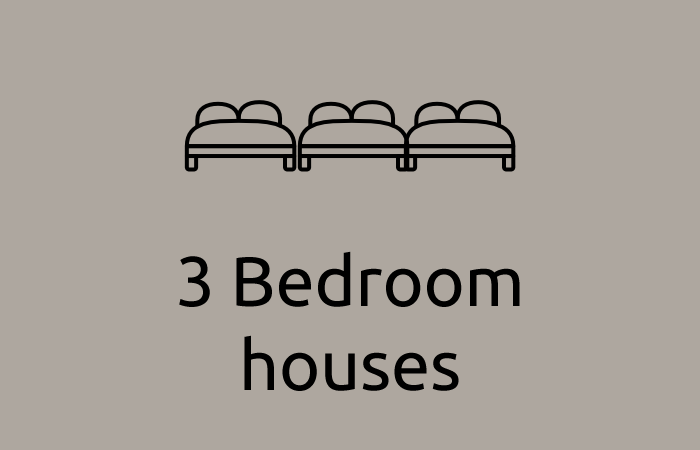 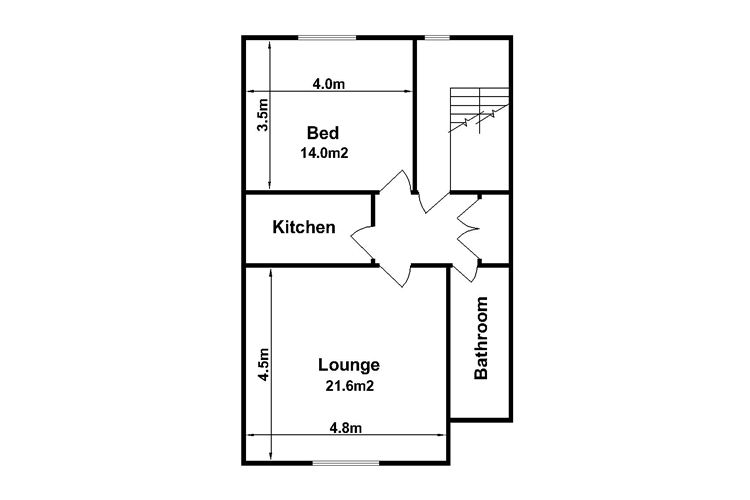 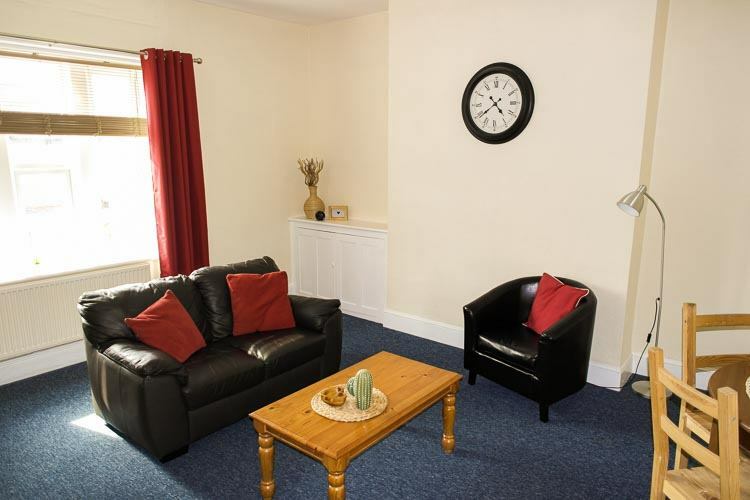 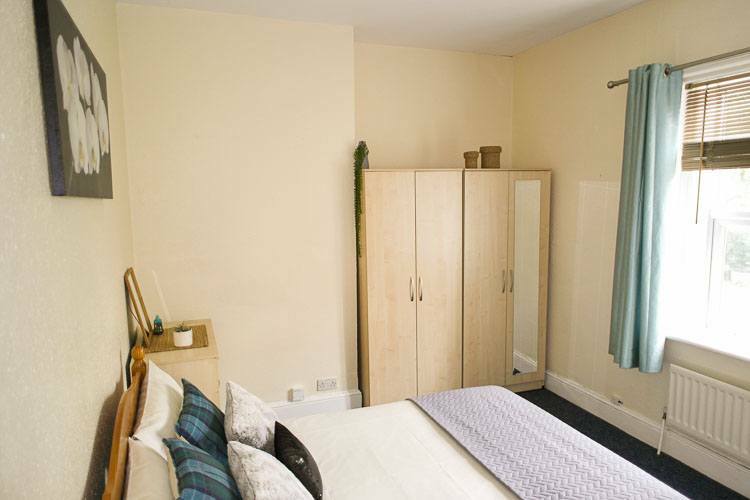 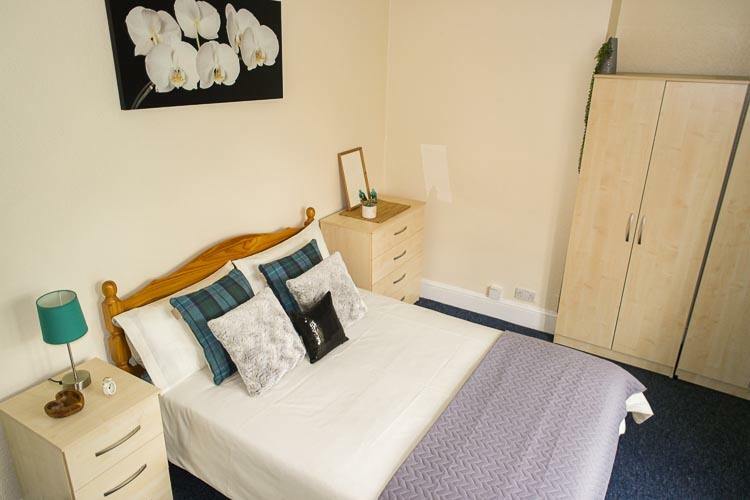 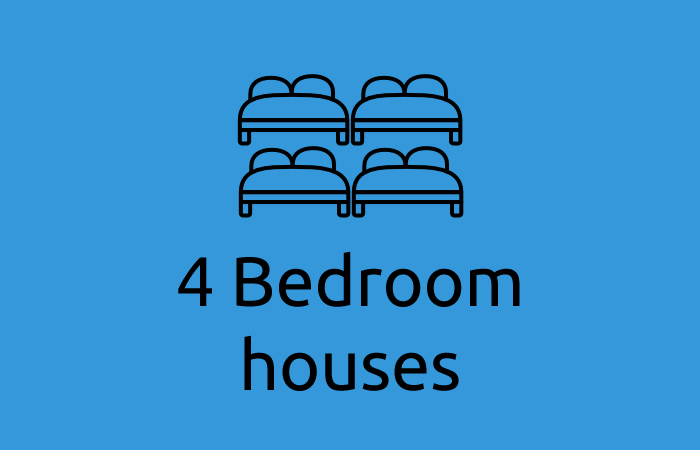 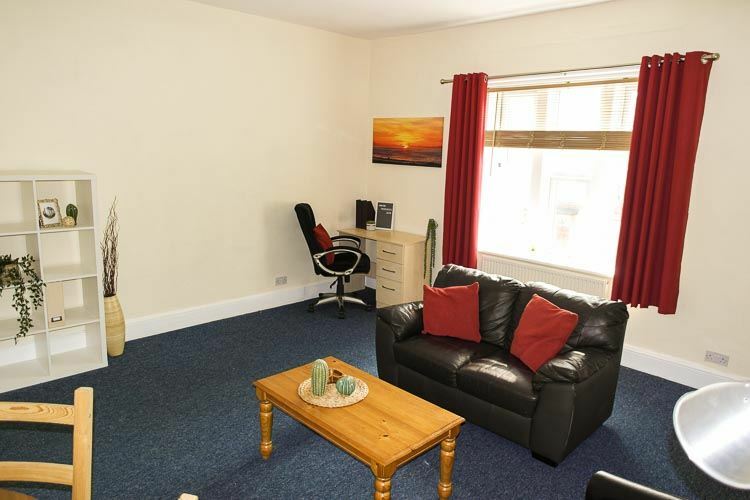 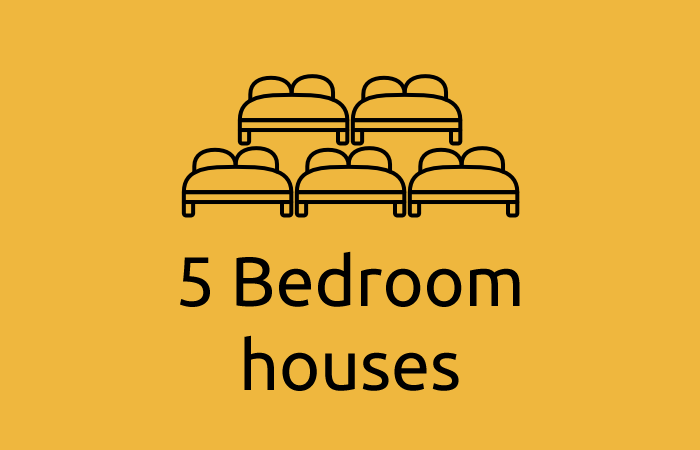 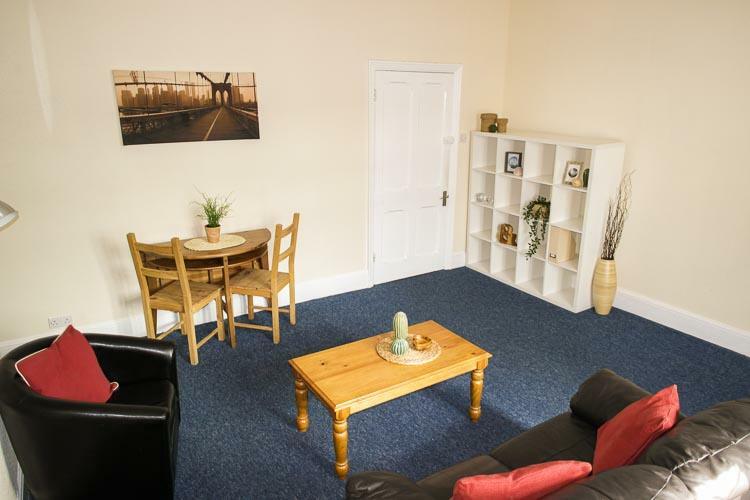 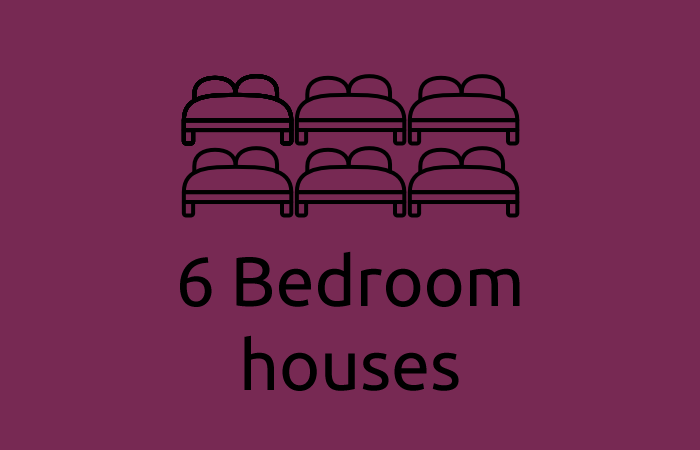 A large first floor flat consisting of large lounge, double bedroom, bathroom and kitchen. 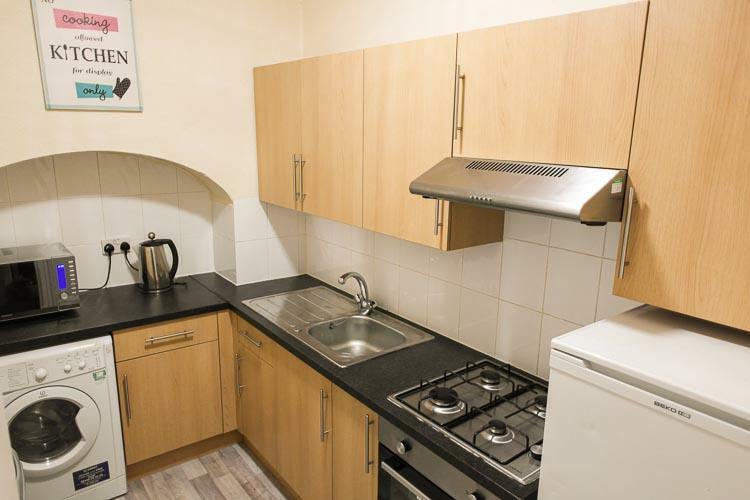 The kitchen has modern units, built in oven, hob and extractor, fridge freezer and washer/dryer. 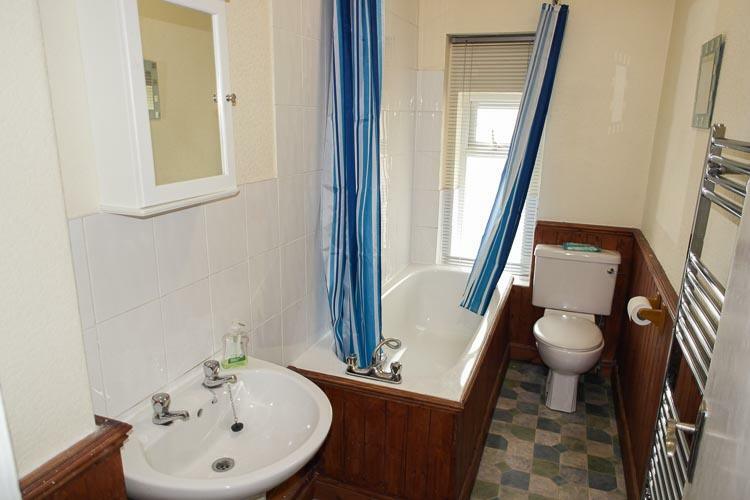 The bathroom has a bath with shower over, basin and w/c.